Automated trading, which is also referred to as algorithmic trading or system trading, can take the human component, such as greed and fear, out of the process of executing a trade. This can yield tremendous benefits in terms of speed and accuracy. By devising a sound strategy and using automated trading effectively, it is possible to place an order that will be filled at the appropriate rate. You will not have to monitor the market on a constant basis and wait for the precise moment to execute your trade. The automated trading system will take over this responsibility from you. One of the most popular automated trading platforms are those developed by MetaQuotes Software Corp, which includes the widely used MetaTrader 4, and the newly launched MetaTrader 5 platform provided by Phillip Futures. With Phillip Future’s MT5, you can opt to create an “Expert Advisor”. An Expert Advisor is essentially a mechanical trading system that allows you to operate in the financial markets. What will this Expert Advisor do? Based upon the instructions that you have given, it will instantaneously perform the required technical analysis of the price data. It will also control your trading activity without the need for you to intervene. What if you do not have the ability to write computer programs? Is it still possible for you to use an automated trading system? The short answer is, yes. The MetaTrader 5 platform provided by Phillip Futures allows you to create EAs using templates. Beyond that, there are thousands of other applications or “trading robots” that are available on the MetaTrader Market. The MQL5 community is promoted by MetaQuotes Software Corp. Individual traders can access this community to rent or buy trading robots that meet their needs and are within the budget that they have allocated. It is even possible to download many applications free of charge. In the event that you are unable to identify a trading robot to meet your specific requirements, you can even order one from a professional programmer on the MQL5 community. 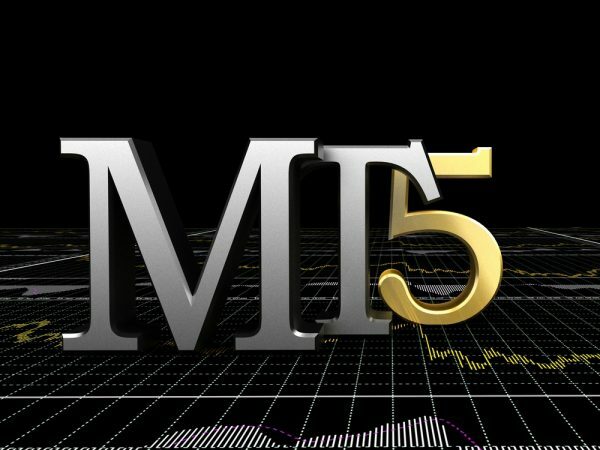 Ready to use MT5 for your automated trading needs? Start here. Autotrading offers several distinct advantages. Backtesting – this is possibly one of the greatest points in favour of autotrading. It allows you to validate your trading strategy before you actually put it into practice. Here is how backtesting works. The first step is to devise an autotrading strategy that you think will result in a positive outcome. But before you put it into practice, you can utilise historical data to reconstruct the trades that would have occurred in the past if your autotrading strategy had been put into practice at that time. Does the historical data show that your trades would have been profitable? If it does, you are probably on the right track. Of course, you cannot be sure about this. If a trade resulted in a positive outcome in the past, it does not mean that simply repeating it will lead to the same result. Backtesting serves another useful purpose. It allows you to suitably alter your trading strategy before you actually commit your funds. Clueless about MT5 and autotrading? Sign up for Phillip Futures’ Forex Trading: The Basics and Introduction to the MT5 platform and Create Your 1st Trading Robot with Phillip MetaTrader 5 seminars. Staying committed to your trading strategy – Warren Buffett, possibly the world’s most respected and successful investor, has famously said, “Be fearful when others are greedy, and be greedy when others are fearful.” He was referring to the timing at which one should enter and exit the market. While he was alluding to long-term investments, his words are equally applicable to trading decisions. Fear and greed are the two emotions that predominate in a trader’s mind. If your position is losing money, it is very difficult to remain true to your pre-determined trading strategy. You will be tempted to cut your losses and close the trade. Fear will overrule the rational decision that you had taken when entering into the trade. Conversely, when the trade is going your way, you may be reluctant to exit at the point at which you had planned to. Greed will take over. You could hold on to the trade longer than necessary and ultimately lose out. How is it possible to keep these emotions in check? Automated trading with the MT5 platform offers a good option. Trades will be executed by the algorithm that you are using. Of course, you can manually override the instructions that you have given. But you are less likely to do this if you have made the effort to put an automated trading system in place. Using trading strategies developed by professionals – traders who are new to the game can start off by using a tested algorithmic trading system that is based on established principles that have produced positive results in the past. While this does not assure your success, it does provide the opportunity to understand the principles that are being used and learn at your own pace. Learn more about MT5 at Phillip Futures’ Forex Trading: The Basics and Introduction to the MT5 platform seminar. Should you use an automated trading system? 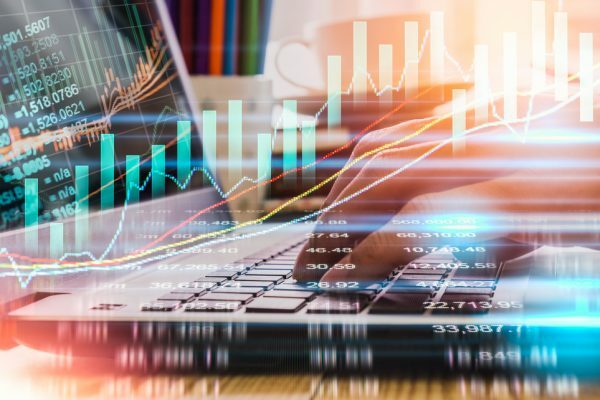 Although there are several benefits to using an automated trading system on the MT5 platform, it is not simply a matter of activating the program and letting it run on its own without your supervision. You have to remain fully involved and monitor how your trades are doing. This will enable you to track your progress and take corrective action if it is required. Fortunately, the MetaTrader 5 platform by Phillip Futures is an excellent product that offers you the facility of incorporating a host of automated applications that will make your trading activity simpler and more efficient. Start trading with the MetaTrader 5 platform today.